Ready to warm things up with a GREAT date night? Take your special someone on a date the old-fashioned way, ask them out in a clever way then spoil them with dinner at one of Austin's best date night restaurants. Its got to be special, this is important, so you want to choose carefully. To help you out we've narrowed Austin's expansive list of restaurants to the Best Choices for your next date night; try them all, we promise these restaurants are unforgettable! As the perfect couple you deserve the perfect dinner and Four Seasons can deliver. This summer take advantage of TRIO's Two-Step experience, featuring two appetizers, a 24-ounce New York strip, two sides...um, I think you get it! Their wine selection will turn up the heat as you enjoy the scenery on Lady Bird Lake from inside or out on the terrace. 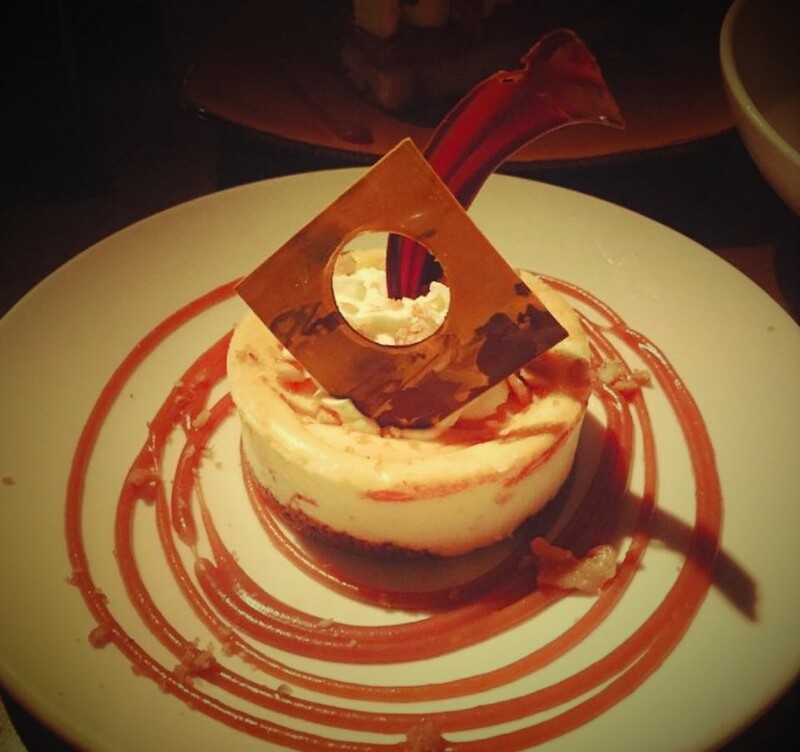 We recommend finishing your perfect date night with the Four Season's famous Texas Turtle Pecan Cheesecake shown below, it is worth every calorie filled bite! But wait, what if you don't want to leave? No worries! The Four Seasons Austin currently offers incredible discounts including the Austin Getaway, 25% off a minimum of two nights, a Suite Special with 15% off your entire stay with a dining credit, and the Stay Longer option which includes a third night free. Or try the Spa Happy Hour, talk about cozy! You and your date can unwind after a long week at the ultimate Austin happy hour. Grab a glass of bubbly, and pamper yourselves during Spa Happy Hour with massages, facials, and more.. It's true, the BEST part of summer takes place at the Four Seasons! Great deals and great dining can both be found at The Driskill; your date will fall in love with flawless cuisine prepared by an award-winning team of chefs, and live music offered daily. 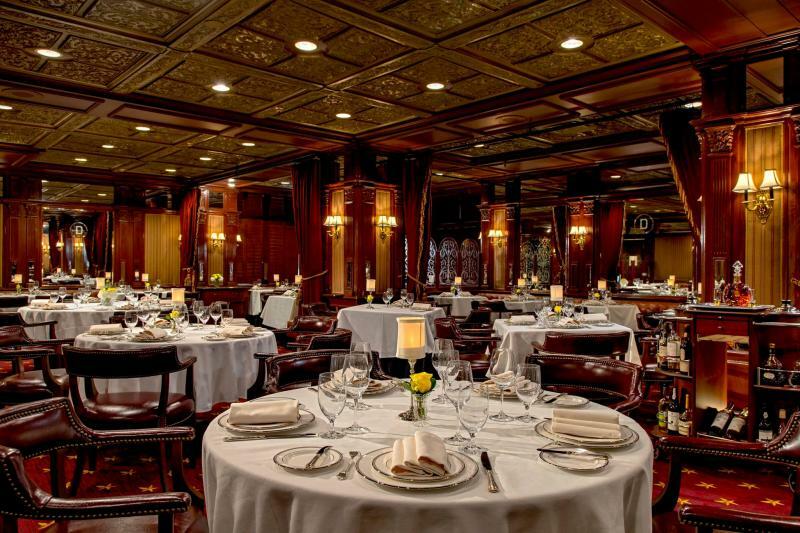 The Driskill offers three options for a memorable date night in Austin, the 1886 Cafe & Bakery, The Driskill Grill, and The Driskill Bar. We recommend exploring all three! Start out in the Bar where you can relax, and sip superbly crafted cocktails or cold craft beers as you talk about your day, then head into The Grill for dinner. The grill, undoubtedly one of the sexiest dining rooms in Austin, recently won a coveted 2016 Wine Spectator Award of Excellence, with strengths in California & international wines. Following a sumptuous dinner head to the cafe and bakery to select a special treat to share at home or to take up to your room. The Driskill is offering a 130th anniversary package including free valet parking and a $130 credit! Contact the hotel for details. Searsucker is a great choice for a casual date with a delightful twist on comfort food! Located in the Warehouse District, Searsucker serves up celebrity chef Brian Malarkey's classic, comfort cuisine. His menu includes delicious dishes from the ‘Ocean, the ‘Ranch’ and the ‘Farm’ paired with handcrafted cocktails, craft beer and wines to compliment your meal. Searsucker’s eclectic style is warm and inviting. A great date night atmosphere you and your special someone will enjoy at this one-of-a-kind social dining experience. Looking for a fun, interactive date night in Austin? Go with sushi, as much an experience as a meal, half the fun is reading the menu! 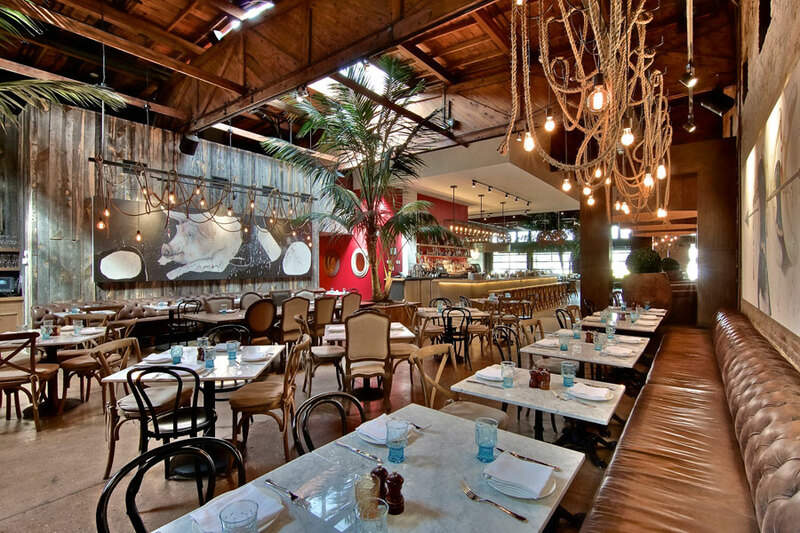 Dinner at Piranha is the ideal date night experience. 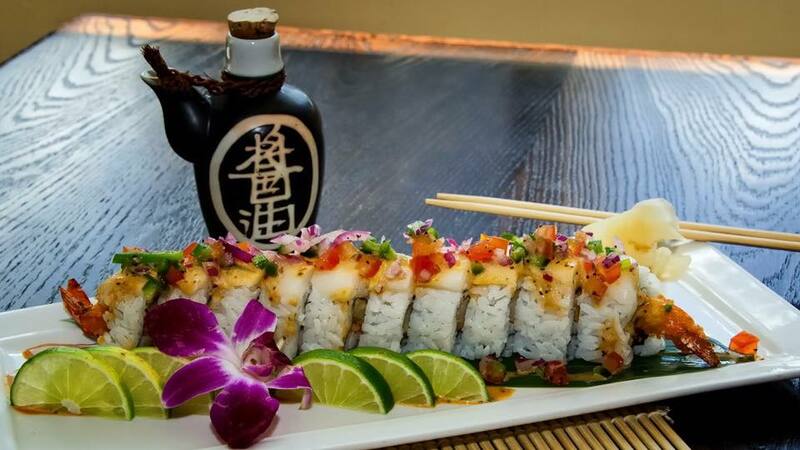 At one of Austin's premier sushi houses your sushi lover will enjoy the modern and creative atmosphere as well as the freshest, creative sushi. available.Plan your date night on Thursday through Saturday night and you can dance to live music, sip $2 Hot Sake and take $2 off domestic beers during happy hour. The food menu includes appetizers, sushi and sashimi, special rolls, entrees, and dessert, there are even vegetarian options! Whether you are celebrating a special occasion or simply spicing-up a date-night out, make your night memorable by choosing one of these great Austin restaurants. Quality time together is important, so make it special, make it fun, make it delicious and make it meaningful! Do you have a favorite place you like to go on a date, we'd love to hear from you! 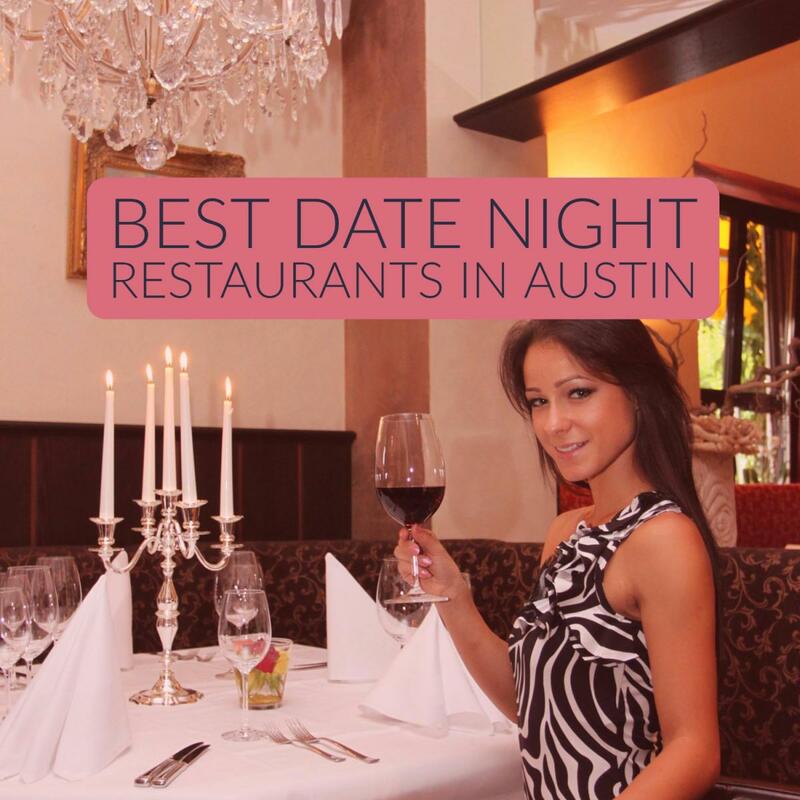 Leave a reply in comments below and we will check it out, adding it to this growing list of popular date-night restaurants in Austin!